Self adjusting Landscape Irrigation Control & Automation. Protect the beauty of your landscape investment, and preserve water, to be used when you need it the most. Be proactive with notification on the water utility pressure, reservoir tank level, and soil humidity level. 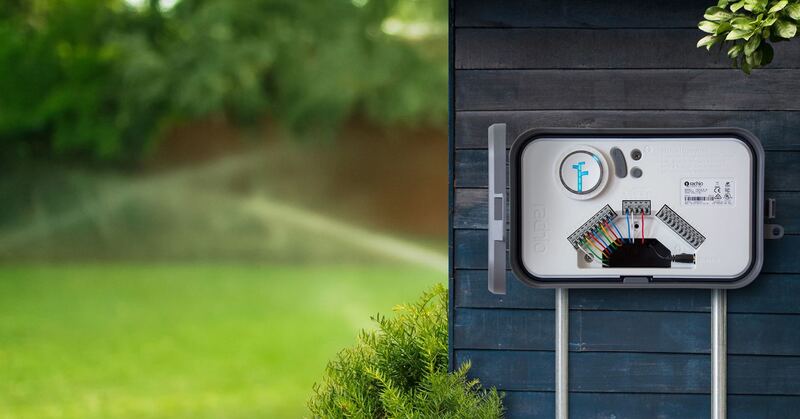 Take control of your sprinkler systems and prevent landscape water waste, with smart watering systems. Professionally installed, Fully integrated with AMX, Crestron, Control4, RTI, or standalone. Cloud based, or cloud independent. Whatever your need is, we can help. Turning your local forecast, soil and plant types, sun exposure and more into precision watering to preserve water and money. 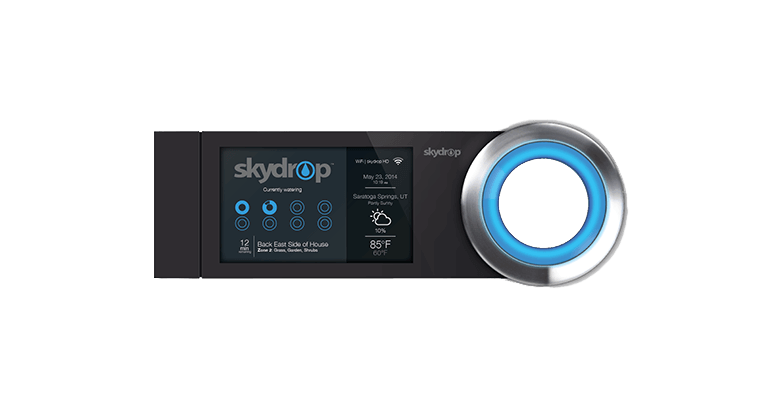 All our Weather-Based Irrigation Controllers are designed to receive DC or AC backup power for days or weeks, and can be charged with solar panels. 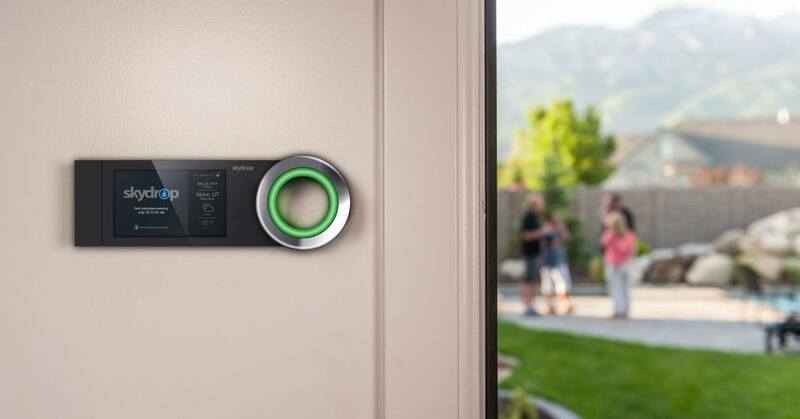 Watering Systems and Irrigation Controllers that will water on schedule and will fully self-adjust, based on weather stations, and ground humidity sensors. Utilizing reliable weather services as NOA and private weather stations, for a hyper local weather data, precision. Fully manageable from your mobile device and computer. These systems will alert you if the utility water supply is cut off or low in pressure. It will also alert if the water tank reservoir is low. Additional sensors will monitor PH water levels, and ground salinization levels. Protect your landscape investment, and ensure its full beauty potential around the clock. With a residential landscape irrigation control & watering automation systems. All systems are designed to receive DC or AC backup power for days or weeks, and charge with solar panels, extending the monitoring time period. Watering control systems, for Landscape Irrigation efficiency.